VIDEO | They Wouldn't Let Us In To See Wale Perform! |The struggle was REAL! 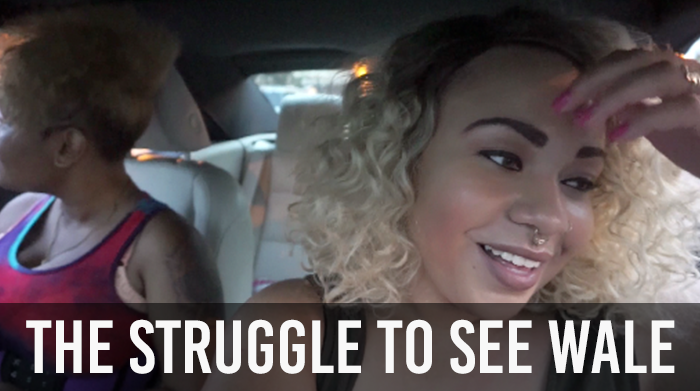 Check out my latest vlog and see what my best friend Brittany and I had to go through to get into Wale's secret show a couple of weeks ago. We're always down for an adventure but we had no idea how this one was going to turn out. Click through to see what happened!